Discussion in 'Coventry City General Chat' started by Covkid1968#, Feb 12, 2019. Not so sure this is going to prove as popular as my 'Sky Blues players without moustaches' forthcoming thread. 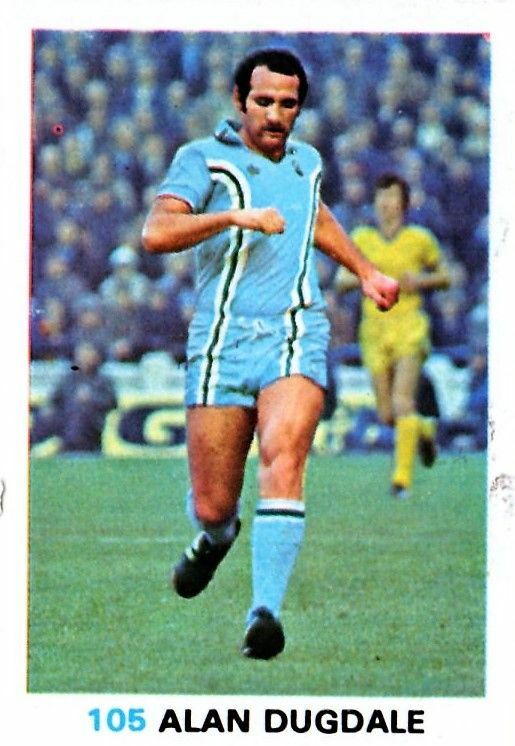 Just about any player who wore Sky Blue during the 70s? Love the kit,best ever in my opion. Great if we could resurrect it even for a one off game! Totally agree. Also my favourite kit. Never been a better one.